Everyone loves a perfectly crafted pastry right out of the oven! 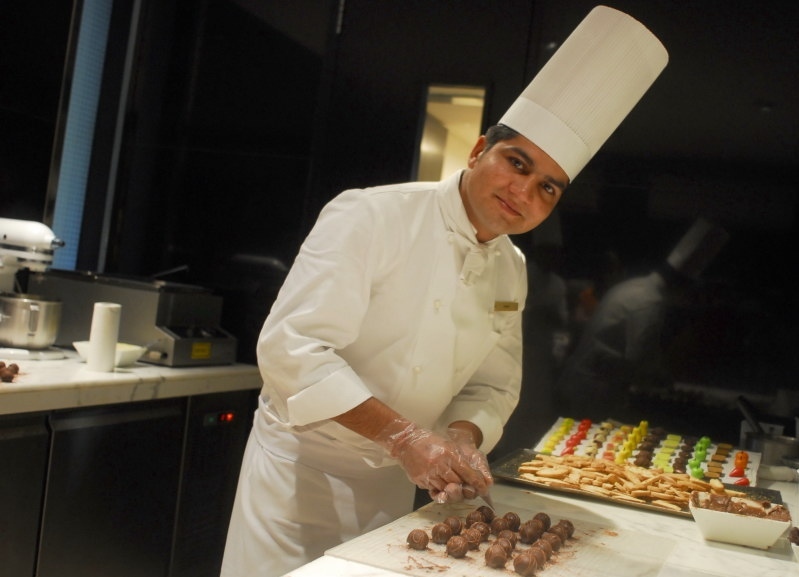 Chef Joseph has been whipping up yummy pastries for many years. He can offer you many tips and tricks that he has learned along the way. 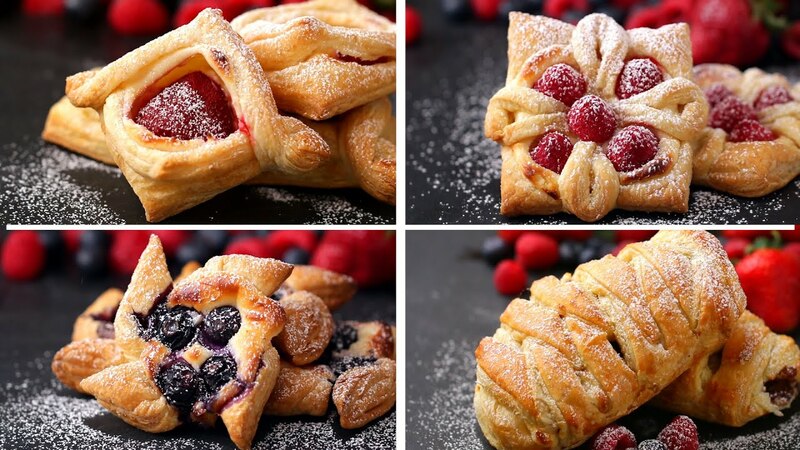 We are excited to share some amazing pastry recipes with you! Which recipe will become your favorite? 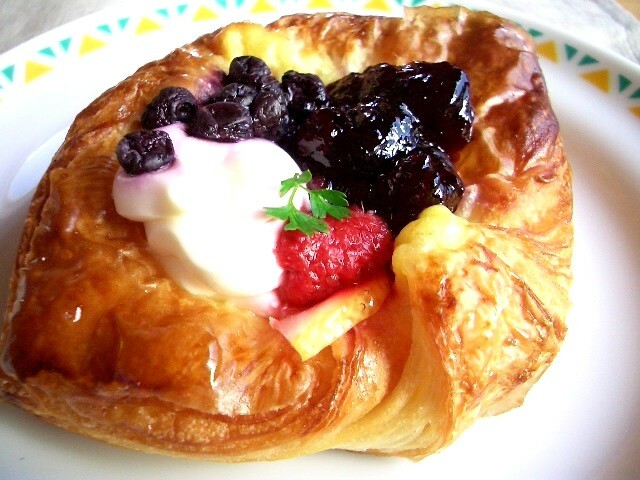 1. a sweet baked food made of dough, especially the shortened paste used for pie crust and the like. 2. any item of food of which such dough forms an essential part, as a pie, tart, or napoleon.